Flash chromatography can be a challenging technique for peptide purification due to the lower resolution achieved with large particles. While some may see this as a disadvantage, the significantly greater loading capacity gives me reason to make this work. So how can I achieve the high purity levels often accessed using traditional reversed-phase HPLC methods? How does flow rate affect my peptide purification efficiency when using a small pore stationary phase? In a previous post, I evaluated how flow rate can impact my purification efficiency using flash chromatography. I noticed though, at high flow rates a significantly later elution time for my peptide. I hypothesized that the increased pressure was driving the compound further into the pores, increasing the overall interaction with the stationary phase and causing the increased retention. 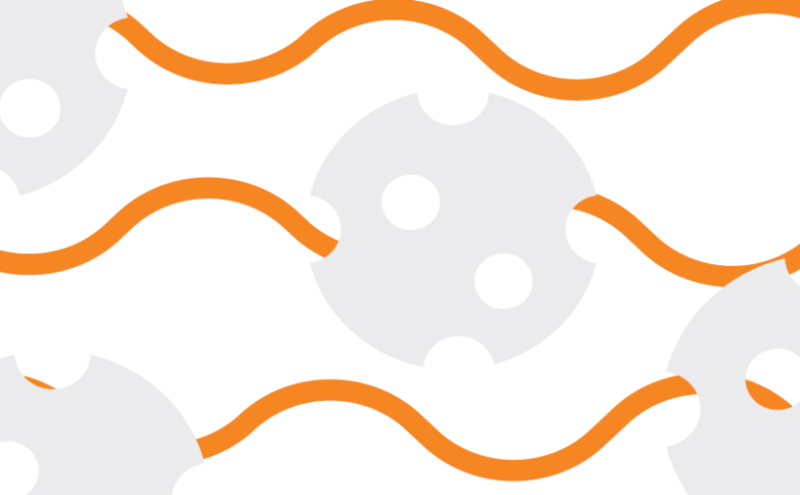 We know that the particle size and particle pore size impact resolution and purification efficiency, so how does flow rate play a role with a different stationary phase? In today’s post I’ll evaluate several flow rates using a reversed phase stationary phase material with slightly larger diameter particles that possess significantly smaller pores. The smaller pores should limit the access of the peptides to the stationary phase and negatively impact the purification. Continue reading How does flow rate affect my peptide purification efficiency when using a small pore stationary phase? Posted on February 16, 2018 April 23, 2018 Author Elizabeth DentonTags flash chtomatography, flow rate, Peptide, Peptide purification, purification efficiency, small pore, stationary phaseLeave a comment on How does flow rate affect my peptide purification efficiency when using a small pore stationary phase? Aspartimide rearrangements are a particularly nasty side reaction that can occur during fmoc-based solid phase peptide synthesis. Not only is this a mass-neutral side reaction, chromatographically resolving the undesired, rearranged product can be particularly difficult. To make matters worse, this side reaction can occur at any point during the synthesis after the Asp has been incorporated into the peptide. Has my peptide undergone an aspartimide rearrangement? Side reactions. Words that cause a little shiver to run down every chemists’ spine. 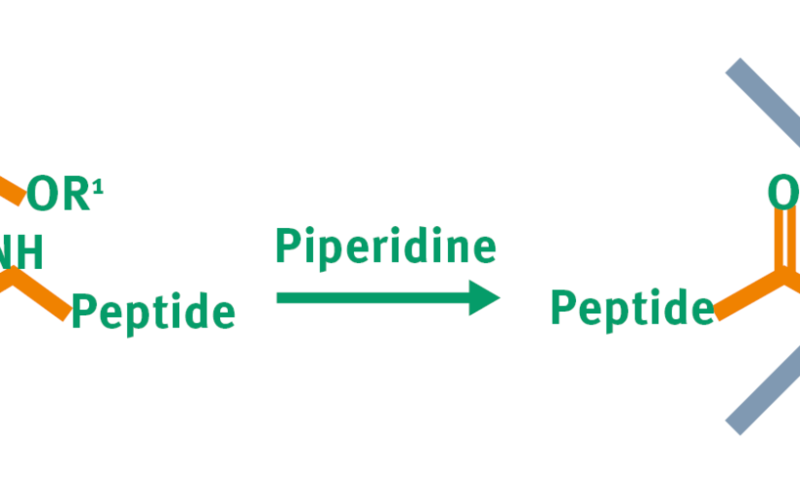 As peptide chemists, we worry about both chemical side reactions like diketopiperazine or aspartimide rearrangements, and secondary structure formation as causes for failed peptide syntheses. But how do you know what to look for? What is a susceptible sequence and how can you confirm if one of these structural rearrangements has occurred? In today’s post, I’ll discuss a couple strategies that have been published that illustrate how to identify if an aspartimide rearrangement has in fact occurred during your peptide synthesis. Continue reading Has my peptide undergone an aspartimide rearrangement? Posted on January 16, 2018 January 23, 2018 Author Elizabeth DentonTags PeptideLeave a comment on Has my peptide undergone an aspartimide rearrangement? Celebrating one year of the peptide synthesis and purification blog! Wow! I can’t believe it’s been a year since this whole blogging adventure started. This started as a technical resource for me and my colleagues within the peptide synthesis and purification space. The idea was to enable easy access to some of the hard-to-find answers for common questions that I have encountered working with different peptide groups. The blog has grown steadily this year and for that I thank you. In the following post, I’ll highlight a few of the most popular posts from the past year as well a few of my favorites. I hope you will consider providing feedback using the survey link so that we can continue to grow, keeping the content interesting and relevant. 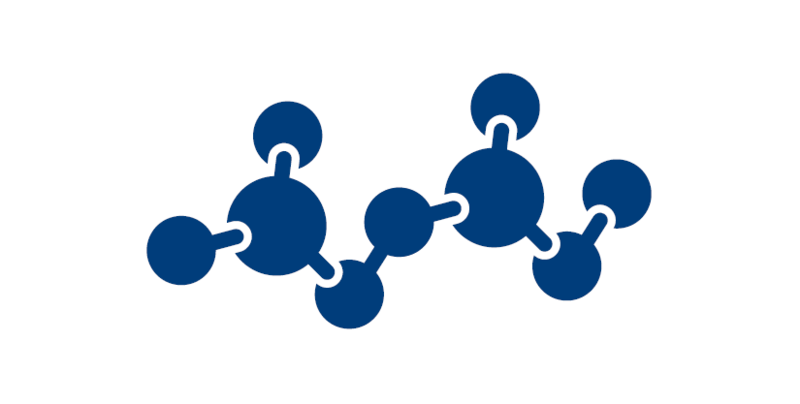 Continue reading Celebrating one year of the peptide synthesis and purification blog! Posted on December 19, 2017 Author Elizabeth Denton1 Comment on Celebrating one year of the peptide synthesis and purification blog! What mobile phase flow rate should I use for my peptide purification with flash chromatography? There is a lot of information available highlighting optimal flow rates for HPLC method development, but very little information for larger particle stationary phases. I personally have used a wide range of flow rates for my peptide purification with differing outcomes. So in today’s post I’d like to have a more thorough discussion about mobile phase flow rate and it’s impact on your chromatography. Continue reading What mobile phase flow rate should I use for my peptide purification with flash chromatography? Posted on December 6, 2017 February 8, 2018 Author Elizabeth DentonLeave a comment on What mobile phase flow rate should I use for my peptide purification with flash chromatography?